Before submitting this registration you will be asked to confirm that all enrollees have read the student declaration found here and the terms and conditions on the Child Matters website. Please note, Seminars that are already FULL will not appear on the list. This enrolment form is for child protection training that has been developed specifically for your organisation. Please click on the 'next page' button at the bottom of the page to start your registration. I/we work for an organisation. I am an individual, not associated with any organisation. The name you provide here will appear on any certificates - please ensure that it is spelt correctly. Main enrollee - Iwi identified with? This is the email we will use to send them information about this course (including their certificate). Please include your Purchase Order Number, if required and the best email address to send the invoice for this training. Do you want to enrol anyone else from your organisation on this form? Enrollee 2 - Iwi identified with? Does the enrollee suffer from any illness, injury or disability that may affect their participation on this course? Where did they hear about this training? 3rd enrollee - Iwi identified with? We would like to contact your manager for feedback about this training. 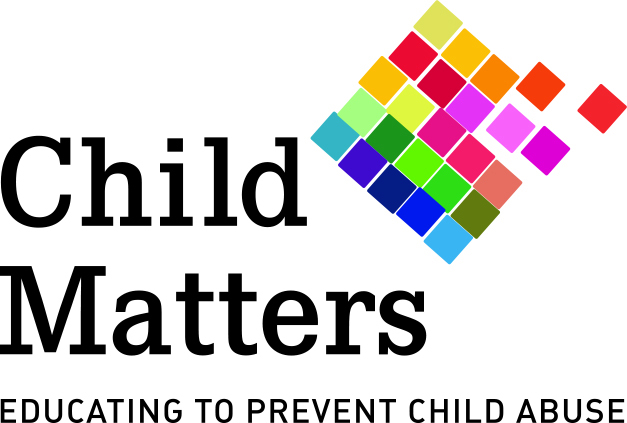 The full cost for attending the 5 Day child protection training programme is $1795+GST. Course participants are required to pay $650 + GST - the remainder of the fees are subsidised through Child Matters fund raising efforts. Comments about fees, training dates etc? I confirm that all enrollees have read and agreed to the student declaration and terms and conditions on the Child Matters website. I confirm that all enrollees on this form have our managers'/organisations' approval to attend this course.